Let's start at the beginning, before I opened up Adobe CC I was at work doing my thing when a hilarious comparison started to brew. The new Miata is from a Japanese Company, but makes it's cars looks italian sometimes.Now lets take Mario he's an Italian Plummer created by a Japanese company... that's as far as I got and I realized I wasted thirty minutes playing with fonts. 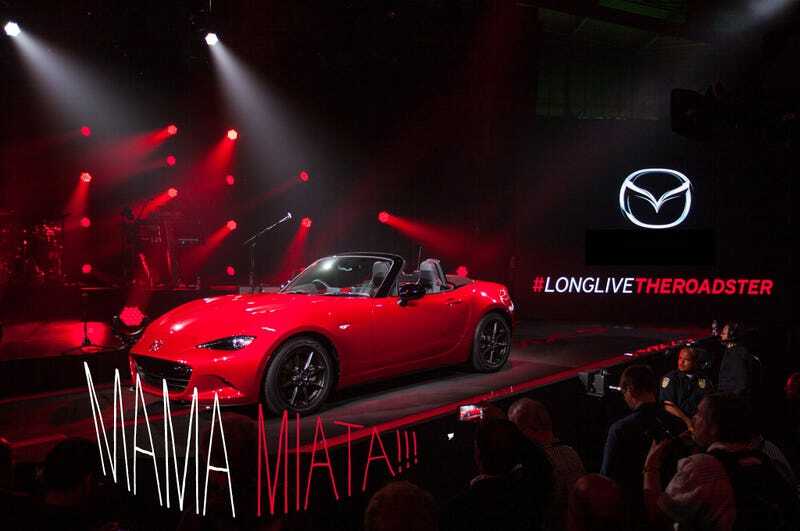 The new MX-5 to me seems like Mazda probably took the Alfa design and slapped it with the Kodo stick.